The earlier decision had created Family Welfare Committees which acted as an additional level in the harassment cases. A bench of the Supreme Court, comprising Chief Justice of India Dipak Misra, Justice A. M. Khanwilkar and Justice D. Y. Chandrachud, partly overturned the 2017 decision of the Court in Rajesh Sharma and Ors. v. State of Uttar Pradesh and Anr. today. 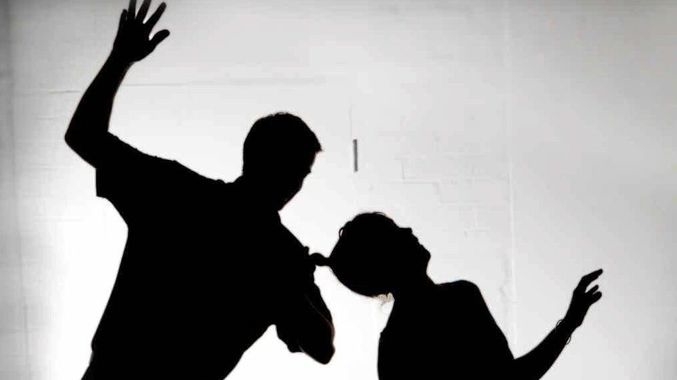 The two decisions of the apex court was concerning the section 498A of the Indian Penal Code (IPC), which deals with cruelty towards a wife by her husband or his family. The previous decision of the Court was delivered by a bench of Justice A. K. Goel and Justice U.U. Lalit in a Special Leave Petition. The petitioner had alleged that the IPC provision was being misused by women to harass their husbands and their in-laws. The Court was “of the view that involvement of civil society in the aid of administration of justice can be one of the steps, apart from the investigating officers and the concerned trial courts being sensitised.” In this regard, the Court had issued directions to the District Legal Services Authorities (DLSA) to set up Family Welfare Committees (FWC). The police would then be required to forward all complaints under section 498A to the FWCs to review. Till the FWC has submitted its report on the complaint, the police would not be able to arrest anybody in connection with the complaint. Another feature of the decision was to empower the district Judge to dispose of the cases filed under the provision where an agreement had been reached between the complainant and her in-laws. The Court had also restricted impounding the passports of the accused and issuing of red corner notices. However, none of these directions would be applicable in the event that tangible physical injuries or death have been inflicted. In the present case, the Supreme Court found that the earlier decision was erroneous to the extent that they constituted the FWCs that went beyond the scope of the existing law. The Court was of the view that there is no need to create a third party in the matter if the police is properly trained, not only in the statutory law, but also in the decisions of the Supreme Court. Hence, the officers designated to investigate the complaints should be well versed with the law so that unnecessary arrests can be avoided. As for the accused persons applying for bail, the Court has agreed with the earlier decision that merely recovering ‘disputed dowry items’ should not be a ground to deny bail. As well as that impounding passports and issuing of red corner notices should not be made routine. However, as far as disposing the proceedings upon an agreement being reached by the parties, the Court in the present case has instead prescribed that this can be done when both parties approach the High Court. Therefore, the decision shall no longer lie with the District Judge. Thus, with this decision, the Supreme Court has been able to strike a balance between legal protection to married women as well as the rights of the accused husband or in-laws.